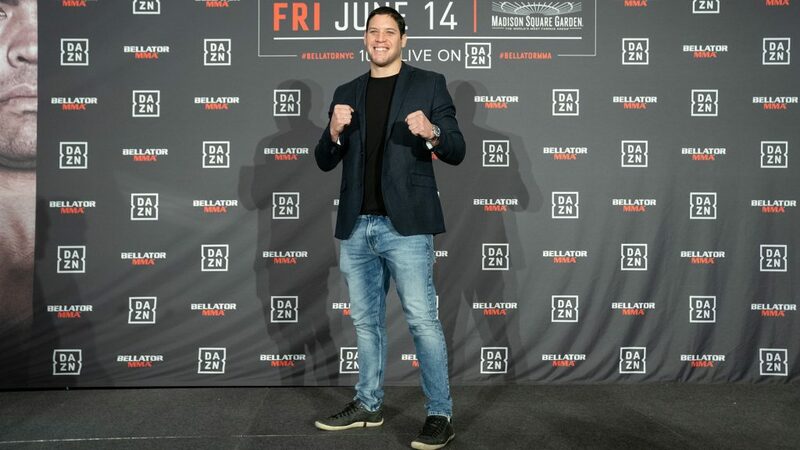 LOS ANGELES – Bellator 222 is returning to the “Big Apple” on Friday, June 14, 2019 for its second event at Madison Square Garden with a stacked card to be streamed exclusively on DAZN. 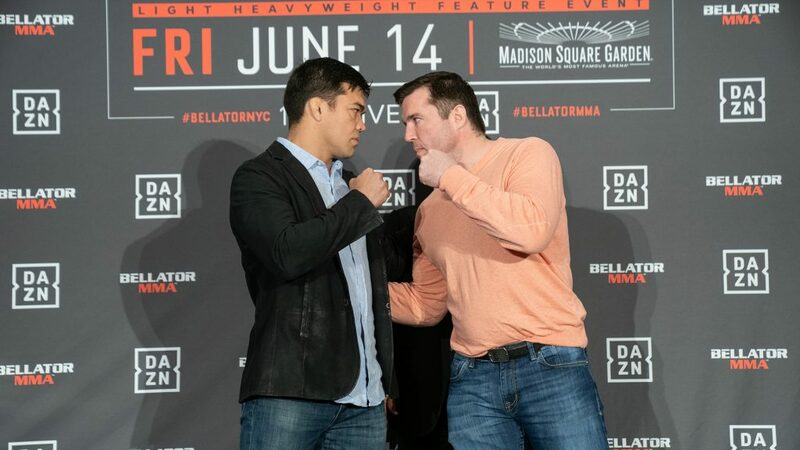 MSG, “The World’s Most Famous Arena” and Mecca of combat sports, will host Bellator’s return to Manhattan on June 14 with huge matchups. 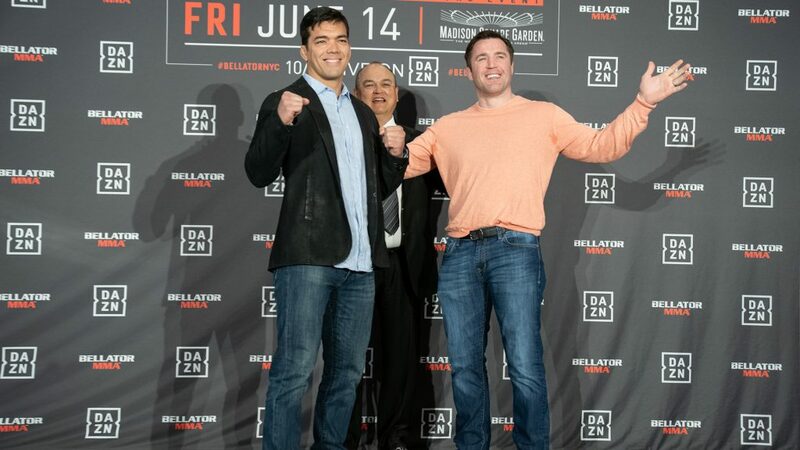 The blockbuster event features two of the sport’s most recognizable names in Lyoto Machida (25-8) and Chael Sonnen (31-16-1), who will finally meet after years of parallel MMA careers. Both fighters were in New York this week to speak about the upcoming matchup. 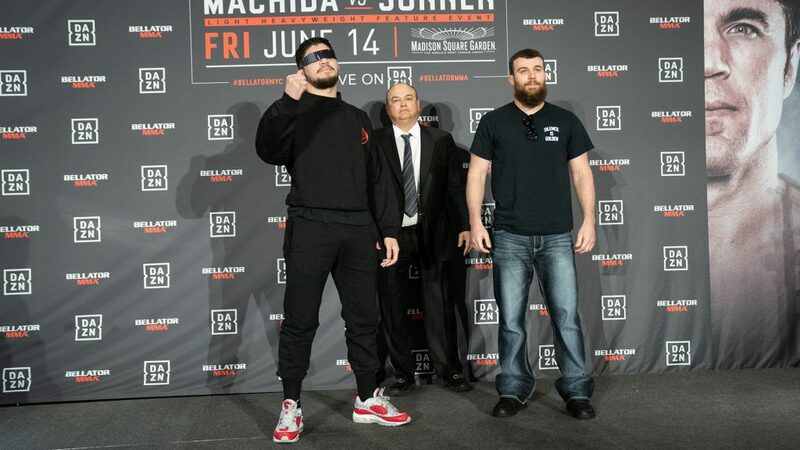 Additionally, the Viacom-owned promotion is moving the previously announced 175-pound catchweight contest between grappling ace Dillon Danis (1-0) and Max Humphrey (3-2) from Chicago’s May event to June 14 inside Madison Square Garden. Fresh off two boxing wins in 2018 to remain undefeated at 22-0, Heather Hardy (2-1) is ready to return to the site of her mixed martial arts debut, when she brings her exciting style back to the Bellator cage against a soon to be announced opponent. Additional contests will be announced in coming weeks. 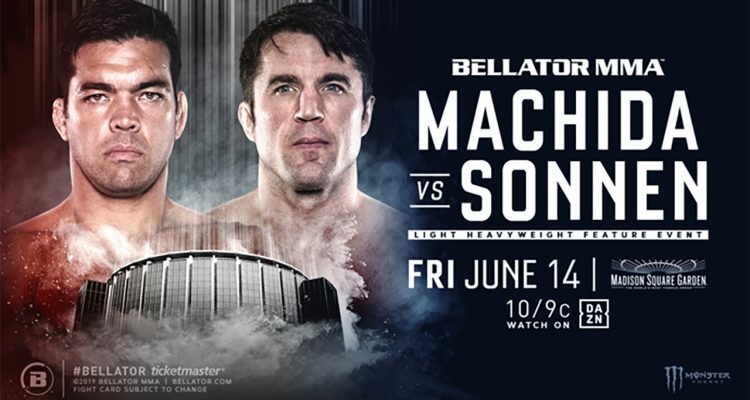 No Comments on "Bellator 222: Machida vs Sonnen Takes Place Inside MSG on 6/14"